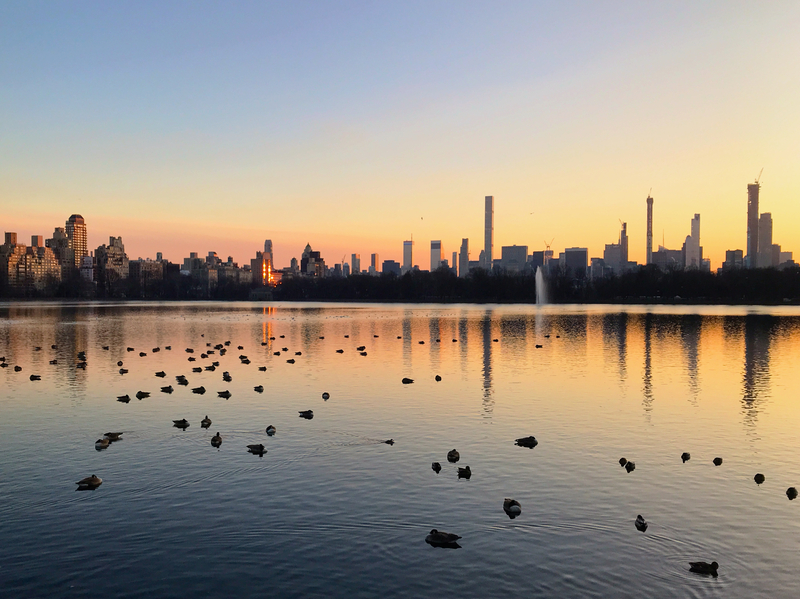 That lovely picture show the midtown skyline as seen from the Reservoir in Central Park. Click on it for the full size version, as it is worth it. If you look at it quickly, the tall and slender shapes in the background could be the chimneys of some houses nearby. In reality, they are Billionaires’ Row: a series of slender super-talls more than two miles away.